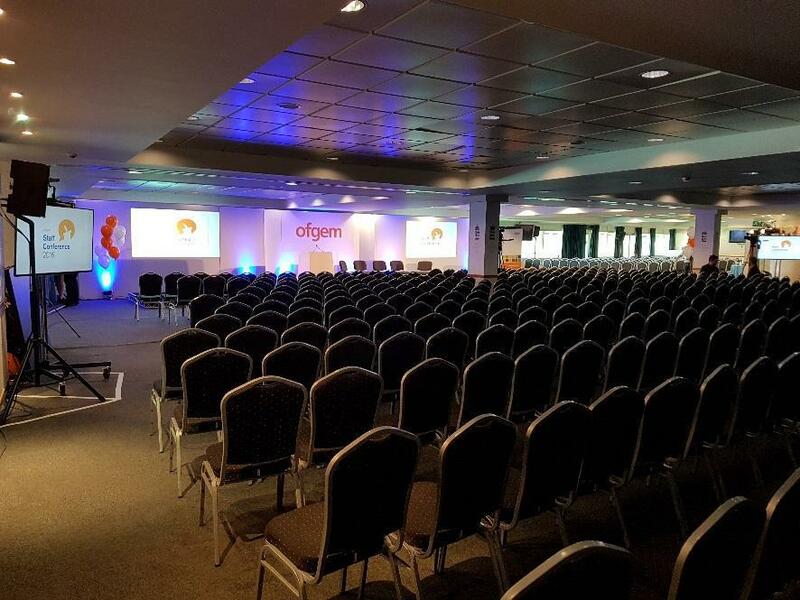 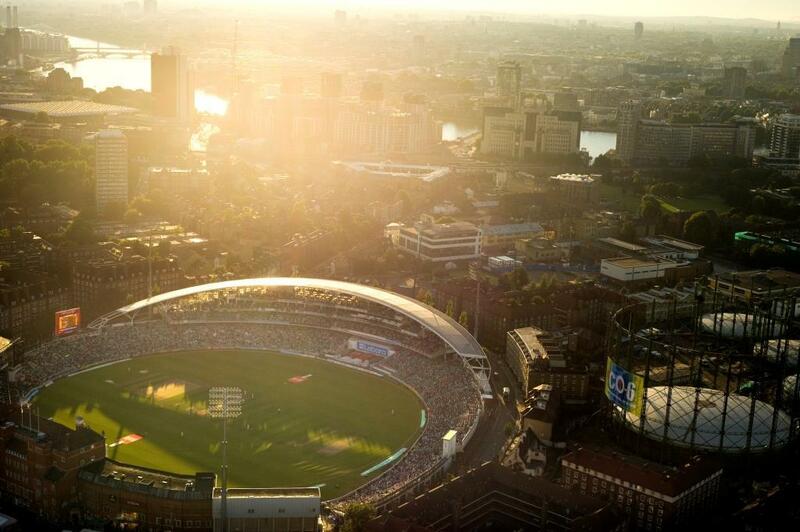 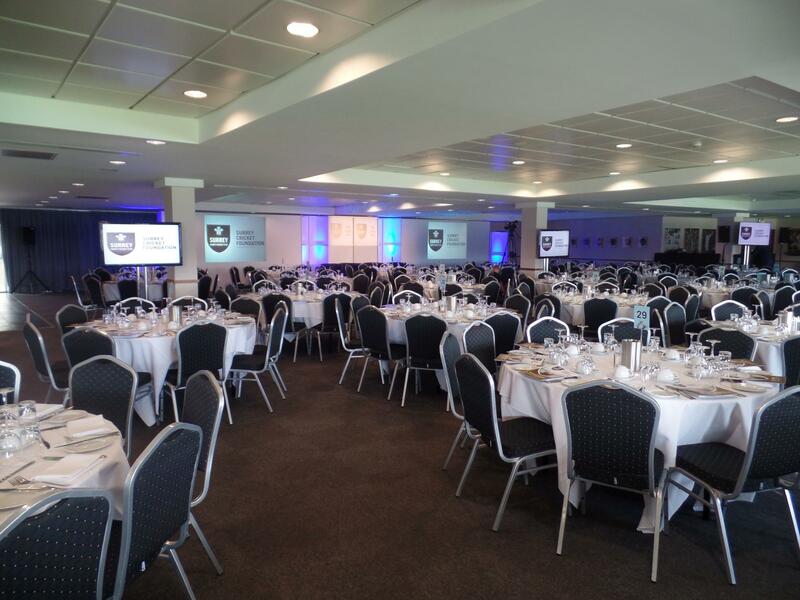 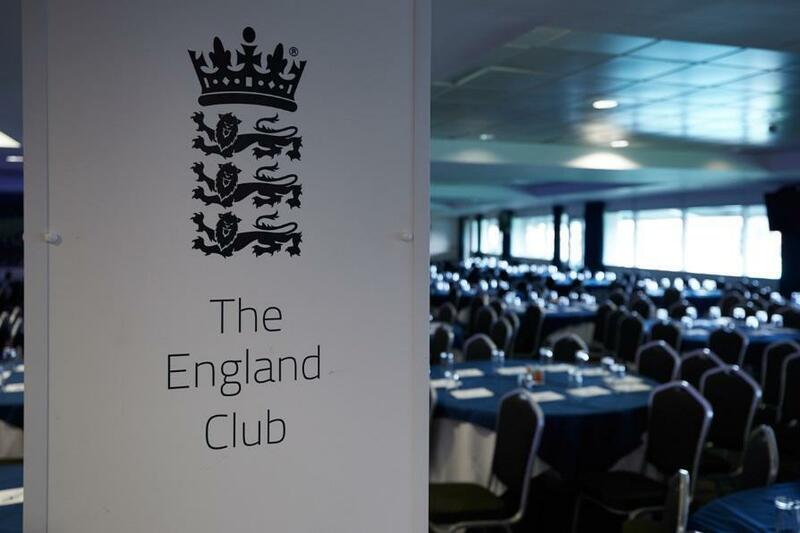 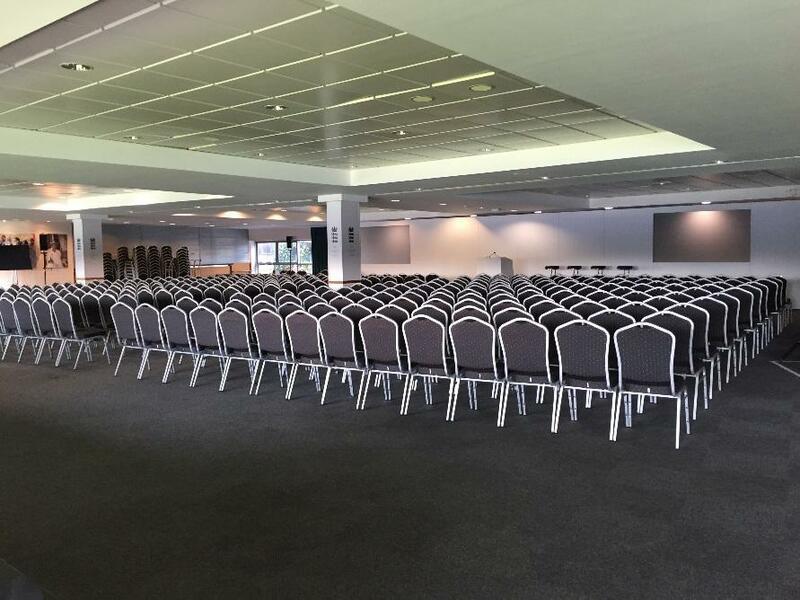 England Suite, refurbished in 2016, is the largest purpose-built conference room at the Kia Oval. 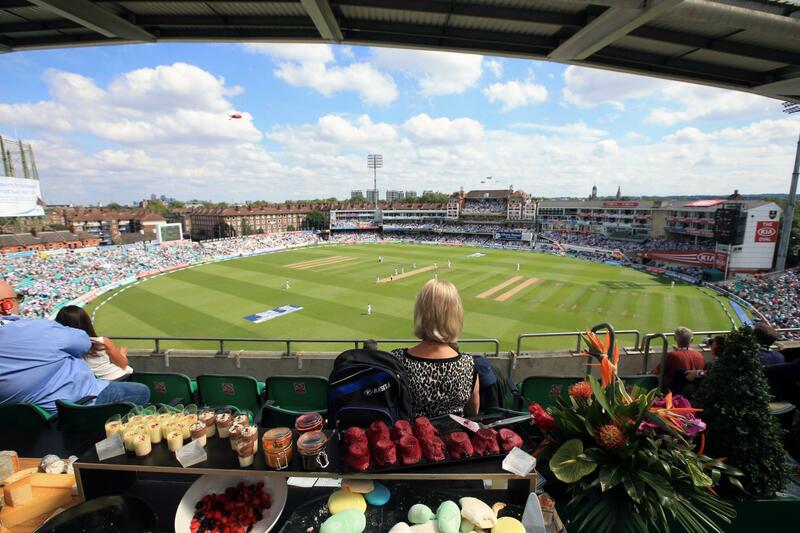 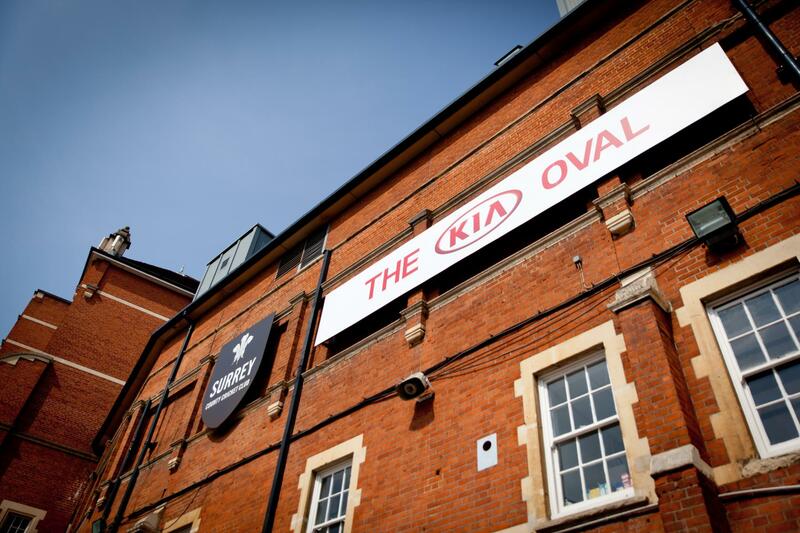 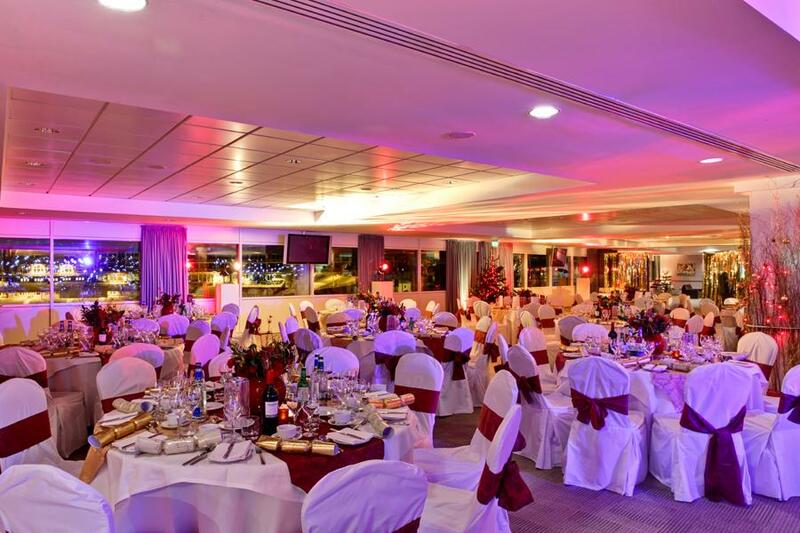 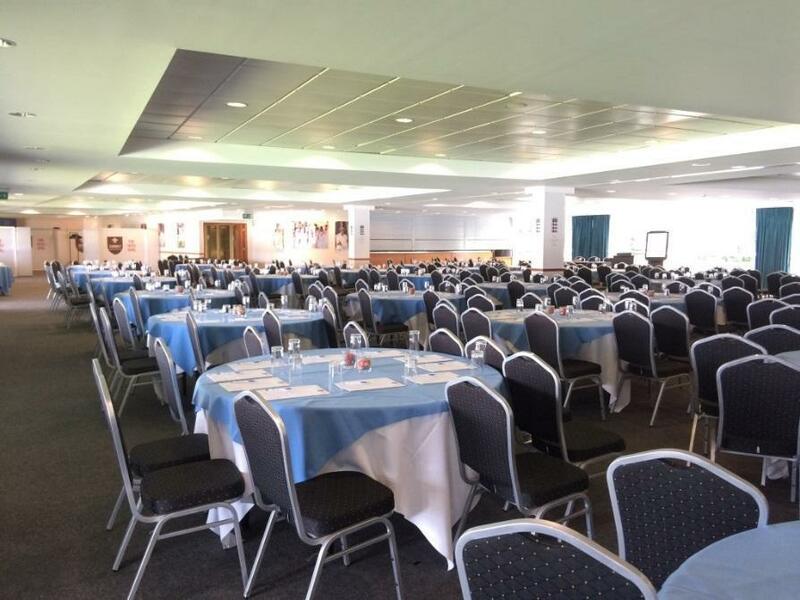 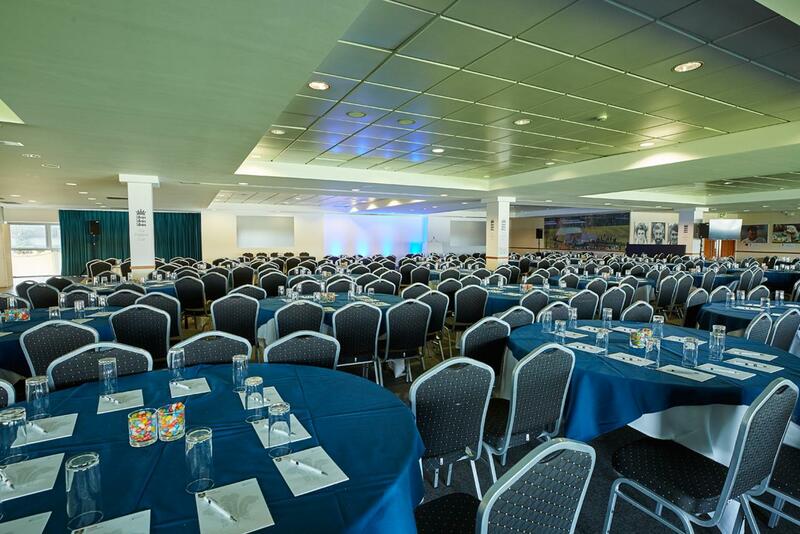 Capable of accommodating up to 650 guests theatre style, or 500 for a dinner, this second-floor suite is one of the most versatile spaces at the Kia Oval. 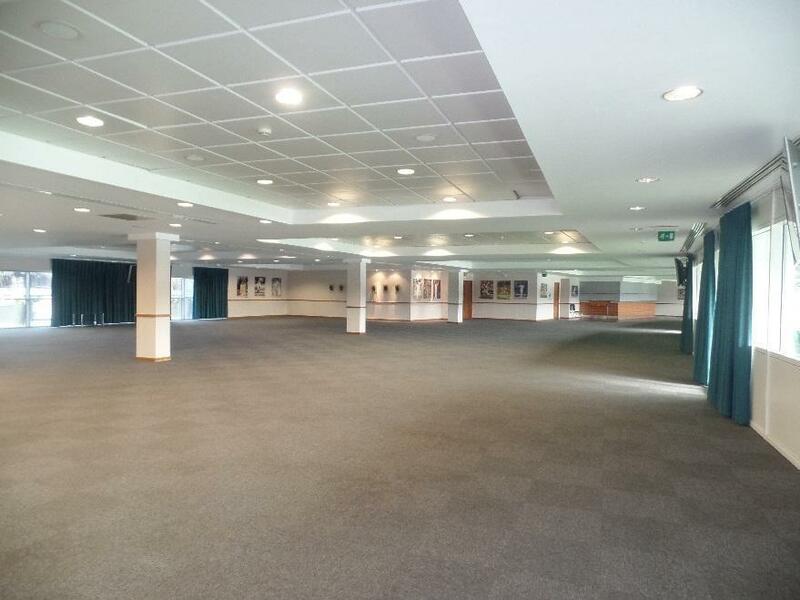 Doors lead directly onto the Club-Level balcony overlooking the pitch, and a wall of windows ensures natural daylight floods the room. 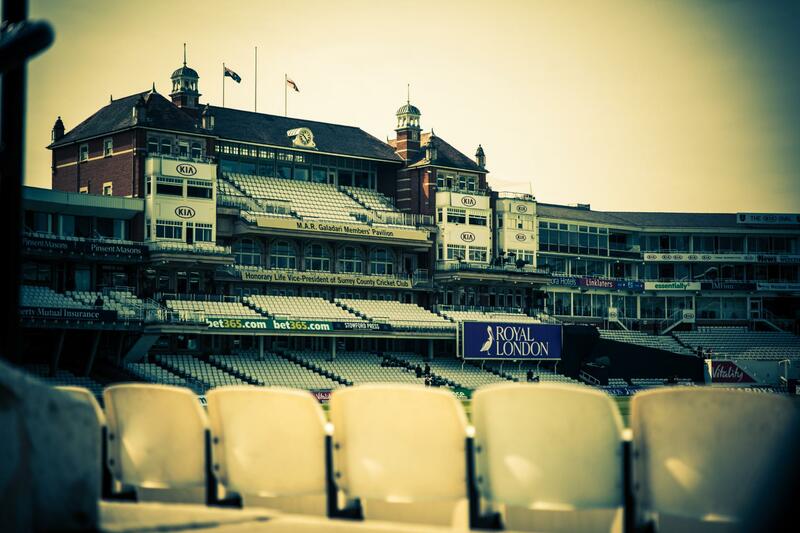 Blackout options are available. 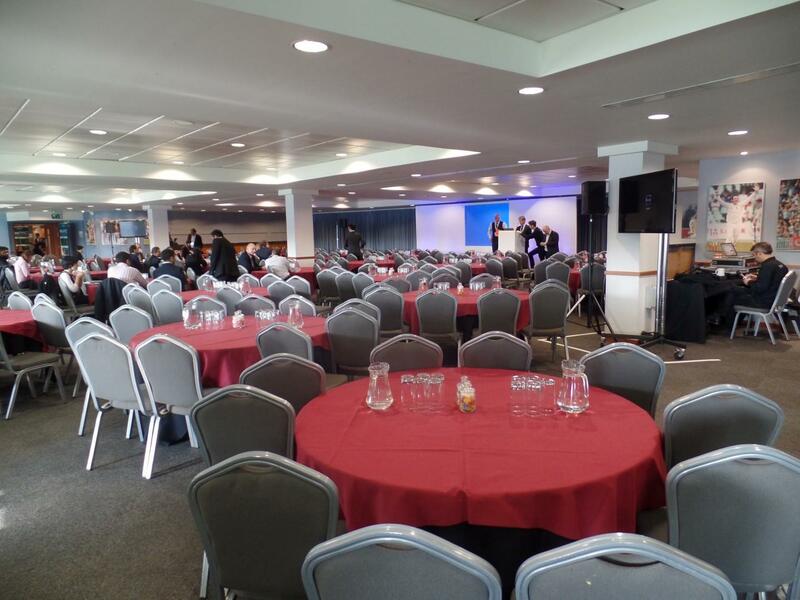 There is complimentary high-speed Wi-Fi for all delegates.